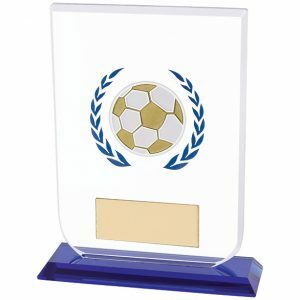 Come on you reds, or blues, or greens or any other colour for that matter! 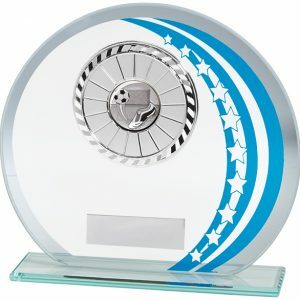 Celebrating success with a medal, cup or shield is one of the great joys of the sporting calendar. 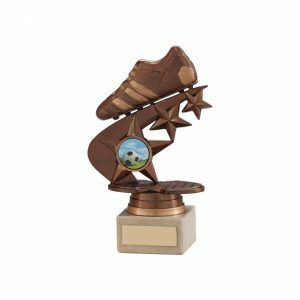 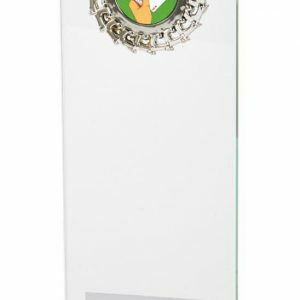 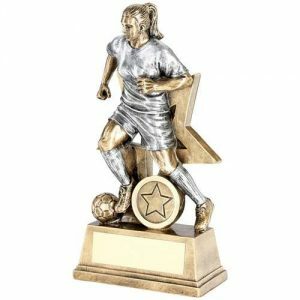 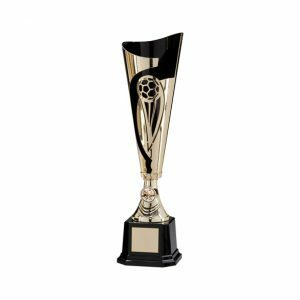 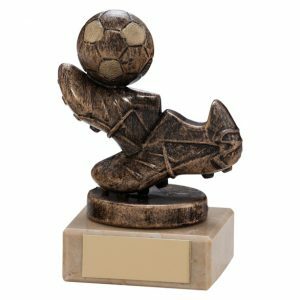 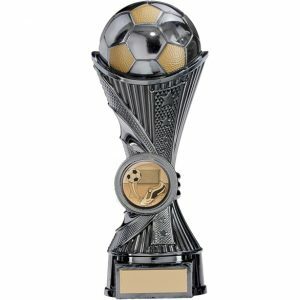 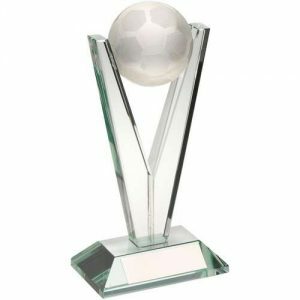 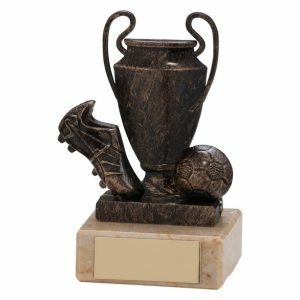 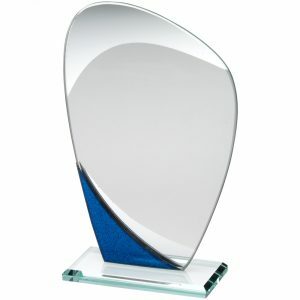 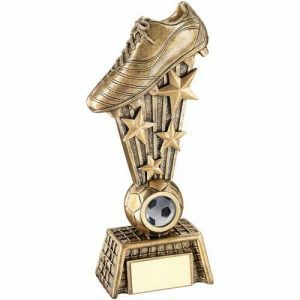 Here at JEM Trophies we have a great selection to choose from, all with personalisation options to incorporate your team emblem and bespoke engraving.